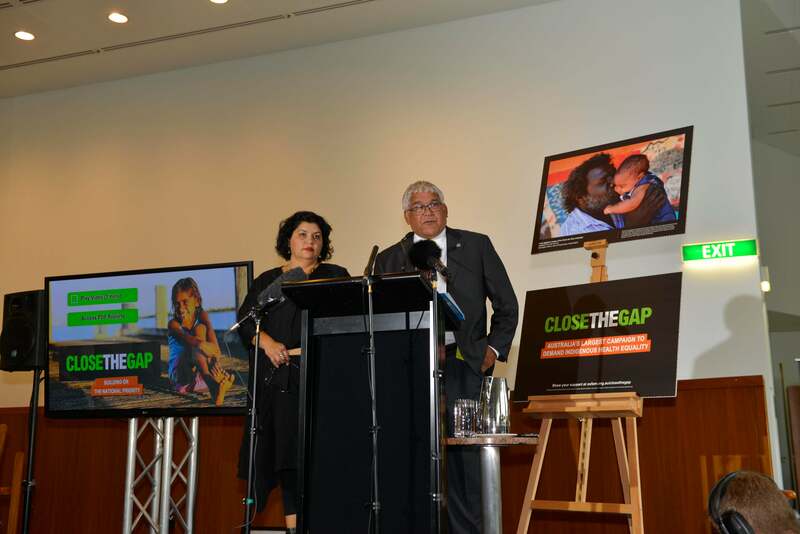 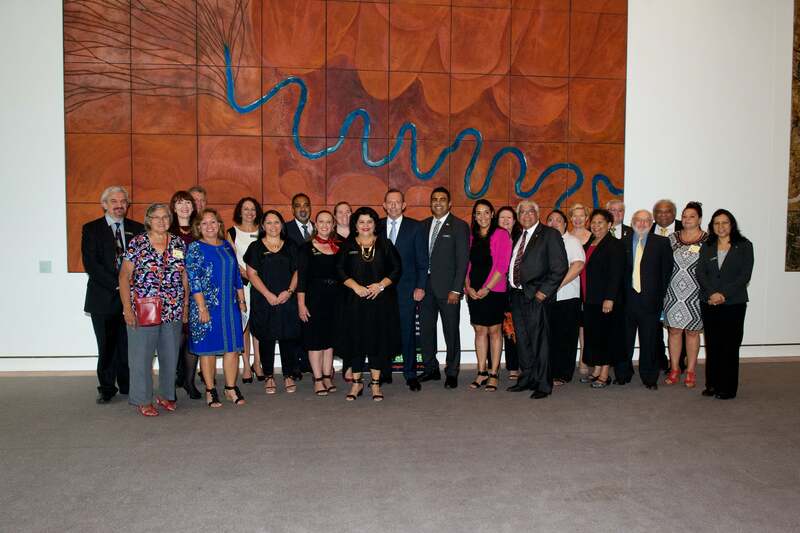 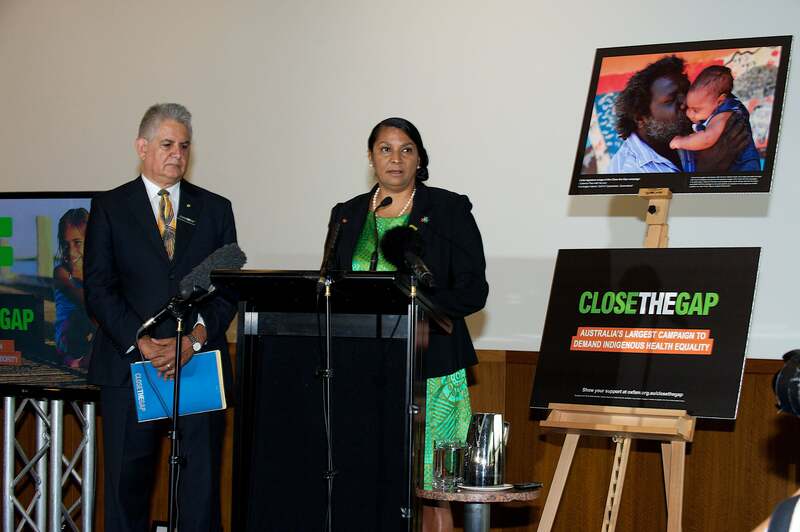 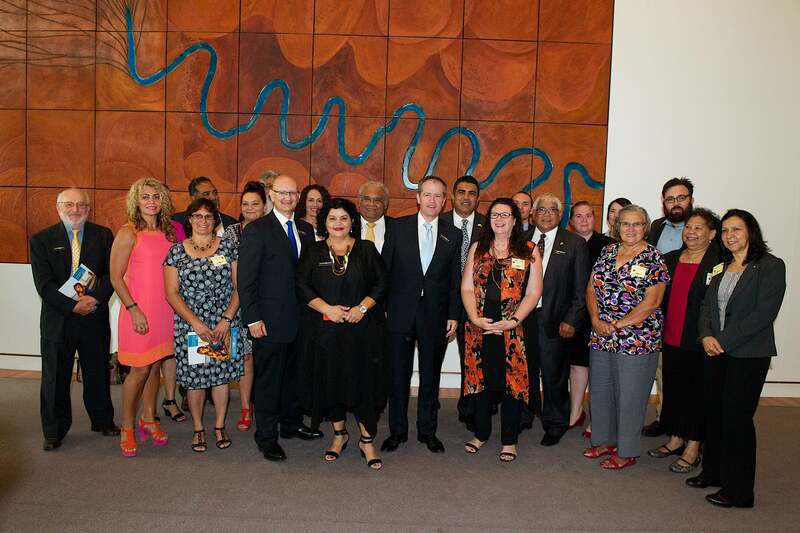 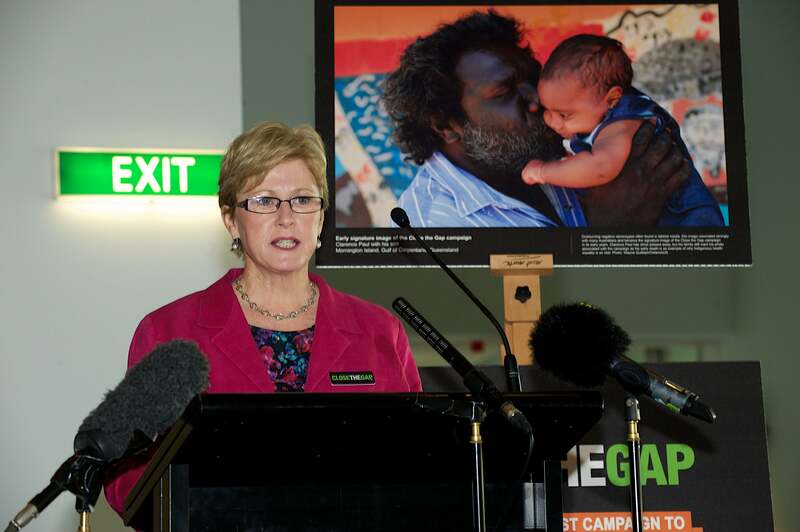 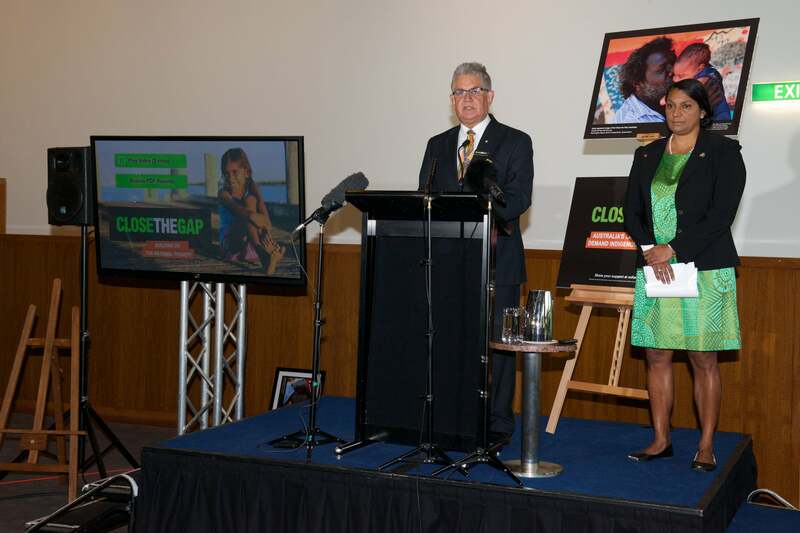 Close the Gap 2014. 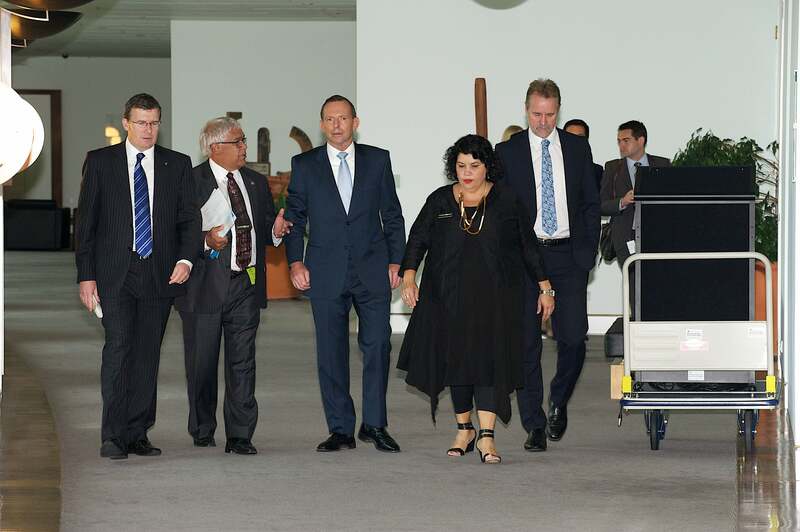 Parliament House, 12 February 2014. 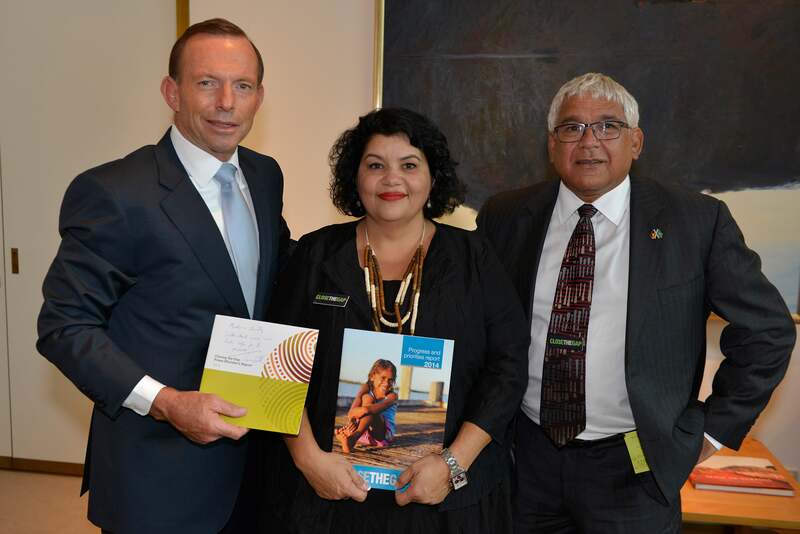 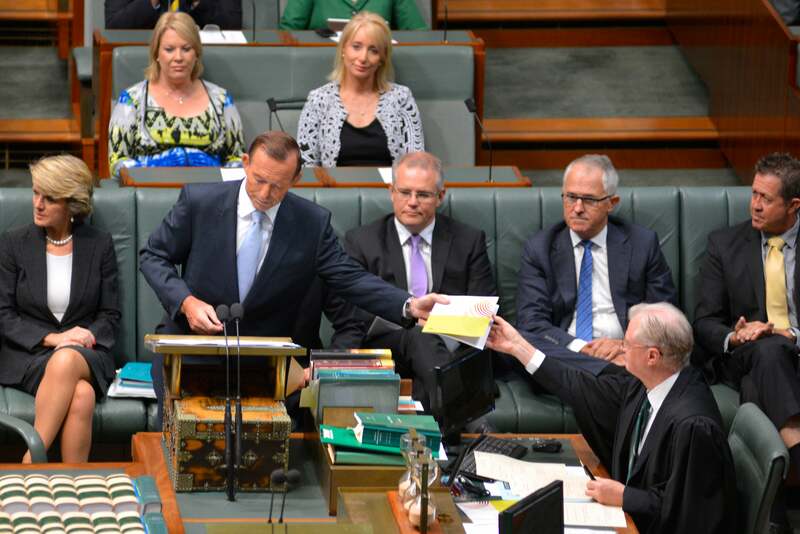 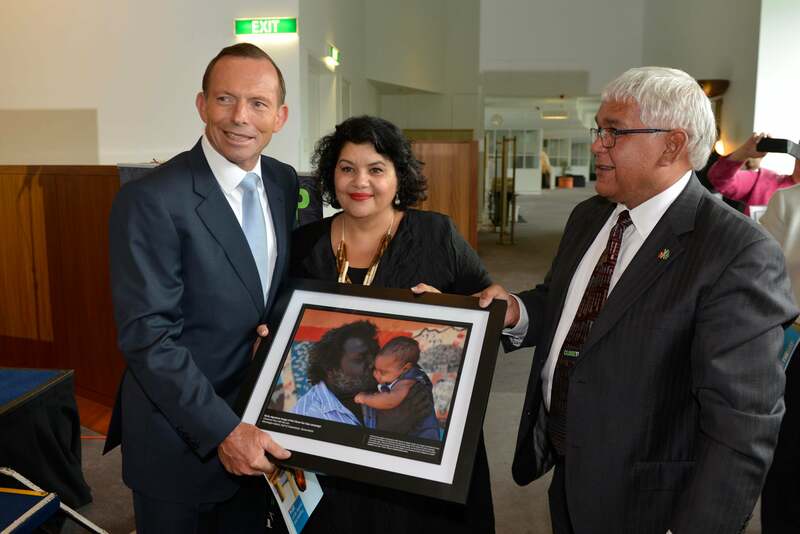 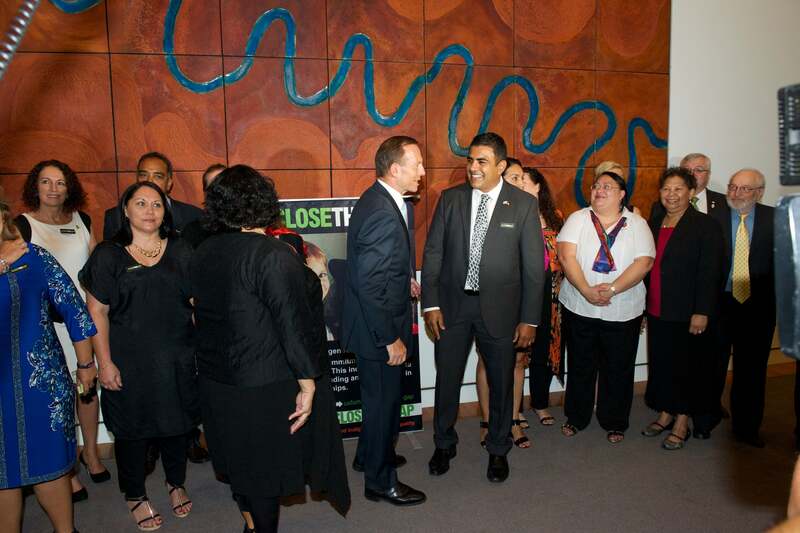 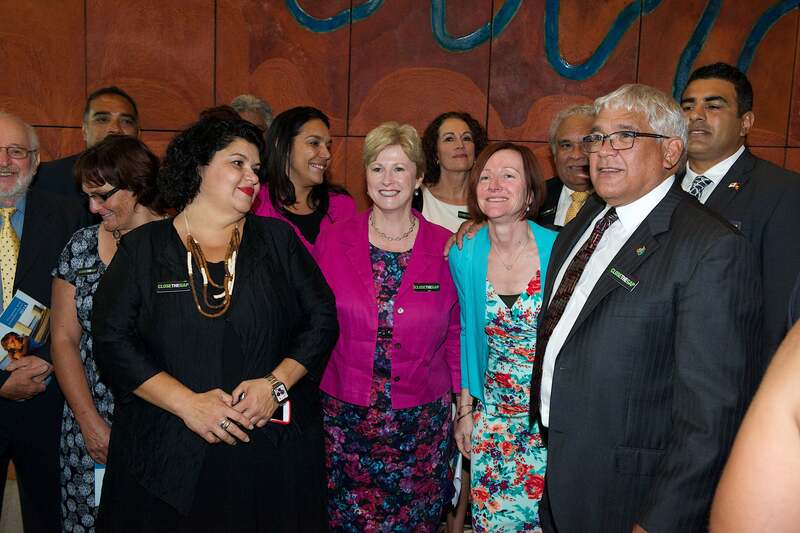 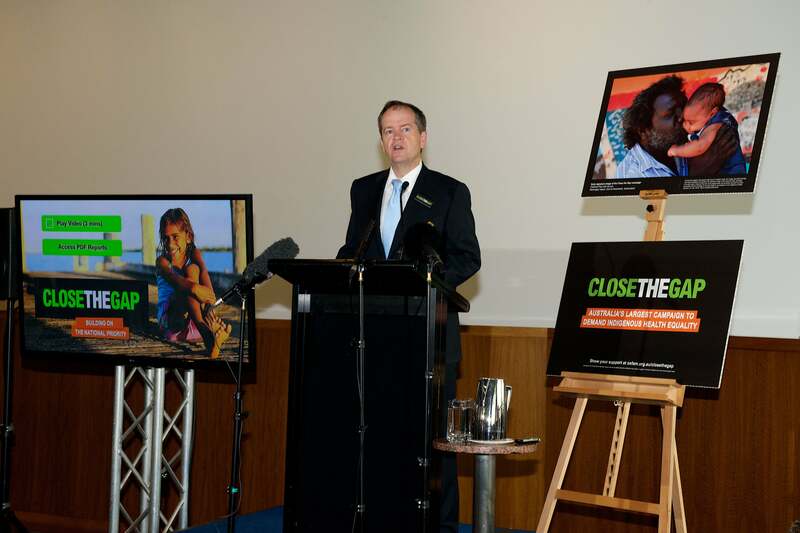 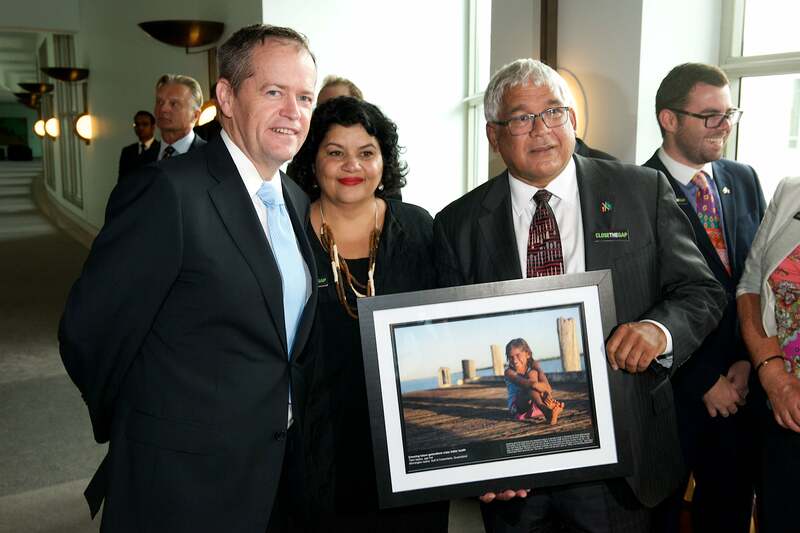 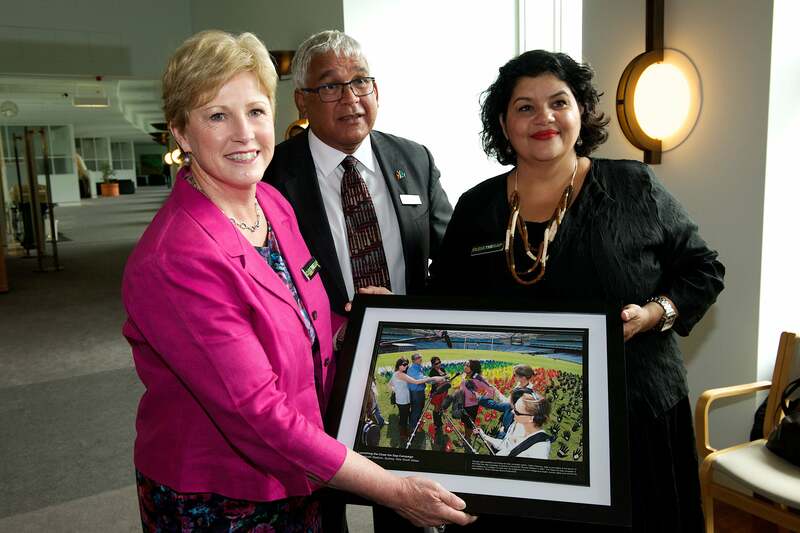 Photo credits: Arthur Mostead/OxfamAUS and Josh Wilson, Office of the Prime Minister. 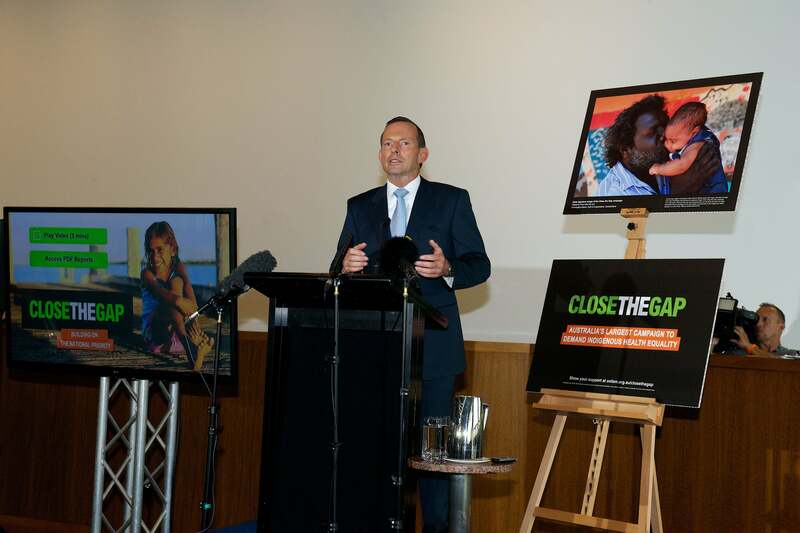 Arthur Mostead/OxfamAUS and Josh Wilson, Office of the Prime Minister.